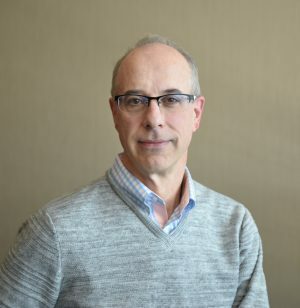 Greg Richmond is the President and CEO of the National Association of Charter School Authorizers (NACSA) and a leading voice in the nation’s debates on public charter school quality, access, and accountability. In 2017, he was chosen as an inductee to the National Charter School Hall of Fame, which recognizes individuals for their innovation, long-term commitment, and pioneering efforts in the charter school sector. 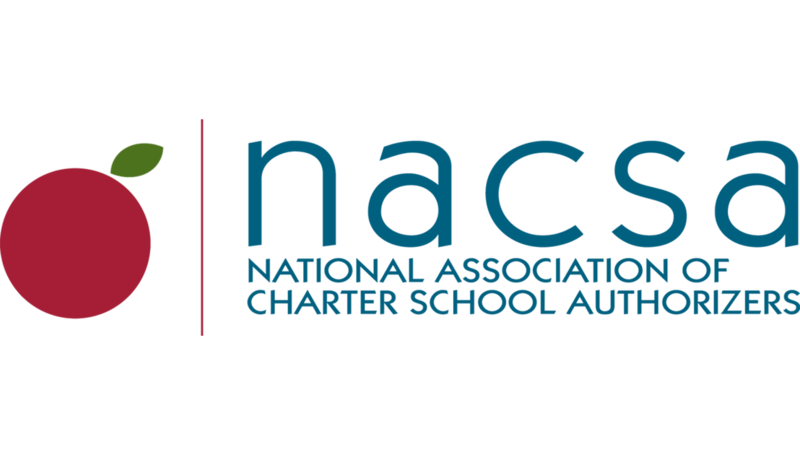 Since 2005, NACSA, under Richmond’s leadership, has worked with state and city governments, school systems, not-for-profit organizations, universities, and independent boards to improve charter school authorizing practices and create excellent public schools. Richmond is frequently cited in local and national press as an authority on quality charter school authorizing. Prior to joining NACSA, Richmond led new school development at Chicago Public Schools. During his tenure, Chicago became the first urban school district in the nation to release an RFP requesting educators and community organizations to start charter schools. Richmond also established the nation’s first district-funded capital loan fund for charter schools and developed model accountability and monitoring practices. Under then-district CEO Arne Duncan, Richmond led Chicago’s Renaissance 2010 Initiative, working with charter, contract, and other public schools. Richmond served as the former chairman of the Illinois State Charter School Commission for five years. He is an active alumni of the Pahara-Aspen Education Fellowship program and was a member of the Aspen Institute’s Commission on No Child Left Behind as well as the Advisory Board of Tulane University’s Cowen Institute for Public Education Initiatives. He has consulted with the governments of the United Kingdom, Chile, and Abu Dhabi on the development of charter-like schools in those countries.